Open House is Thursday, March 14 from 6-8 PM! Come see what we’re all about. Tour our student art gallery, featuring art from around the world. Check out what our robotics class has been doing. See the amazing things our teachers and classes have been creating in preparation for this special night. Receive registration assistance in our computer lab. New and returning students and families, friends, church members and community members are welcome! Bring your friends and enjoy seeing what we’ve been up to this year. 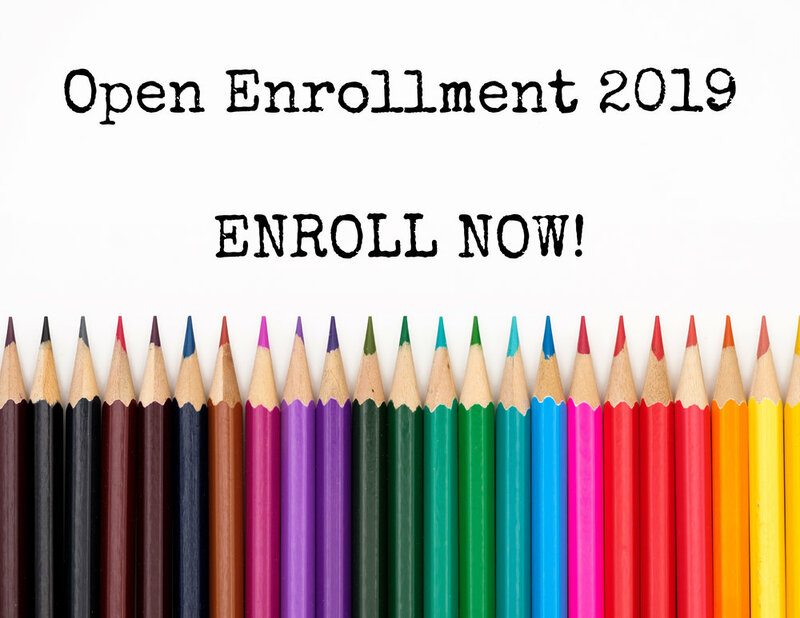 Enrollment is now open for new students! 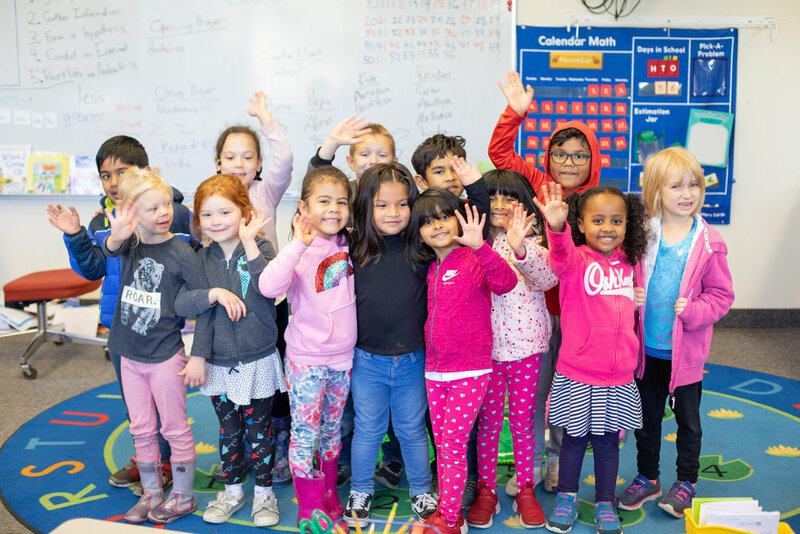 We keep our class size small, so register early to secure your child's spot and to take advantage of early registration incentives. To enroll, click here, then follow the prompts to complete the registration process. If you have any questions, please contact the front office at tvja@tvja.org or by calling (503)649-5518. How Did You Hear About Kindergarten Preview? Thank you! We will email you an agenda a few days prior to Kindergarten Preview. We look forward to meeting you! Thinking about joining us for high school next year? Come see what we're all about on Friday, February 1 from 8:30AM - 3:15PM for Academy day! Shadow classes, participate in chapel, and enjoy a free lunch on us. Please let us know you're coming by Friday, January 25 so we can plan for you! Do you have a question for us? Ask it here! Thank you for joining us for Academy Day! We look forward to meeting you! Come enjoy ice cream, a time to connect with other high school families, meet the faculty and enter the raffle drawing for one free month of high school tuition for next year (must be present to win)! Students will experience a student-led Chapel, school tour, art show, handbell choir, STEAM, publications, math problem solving and science experiments. Lunch will be provided. Please RSVP by March 15 by calling the school at (503)649-5518 or emailing tvja@tvja.org.